Today technology is changing very fast and helping us to get connected to the digital world fast. Remember those days when we had to think multiple times just to download certain files? And now, we watch all videos by streaming it in real-time. Similarly, earlier we used to have multiple gadgets to perform different tasks and there were many which you can’t perform online. But now with just a few clicks, almost everything can be done sitting at home making your life easier. 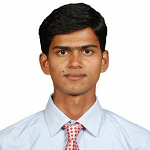 But with such advancement which gives you a lot of accessibility, some problems have also arisen. Like your kids are getting addicted to the mobile devices and in the age when they should go ahead with outdoor games and normal activities, they are stick with the smartphones. There are many other issues like online security, personal & data security, hacking etc. have grown. And you should be very conscious to keep yourself secure against these. Also, if you are a parent then parental control for a child is a major concern. As kids are addicted to the smartphones and once they have a phone with an Internet connection, they are exposed to the world where all kind of stuff is there. So, being a parent you will have to keep your kids away from the bad stuff in the online world. But this is not that easy as it sounds too. 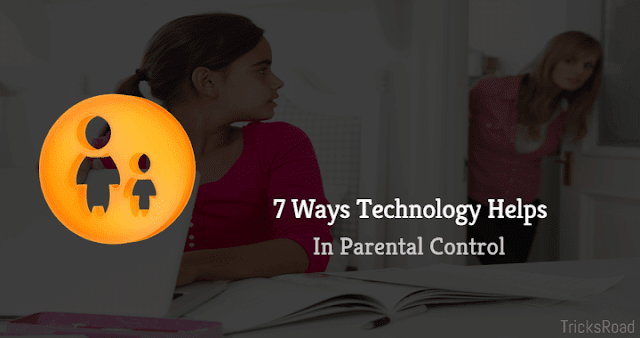 In this post, we will talk about 7 ways technology can help parents in this digital generation. And here parental monitoring software helps you. There is much parental monitoring software available in the market helping you manage your child effectively. One of such software we are going to talk about in this post is Tispy parental monitoring software and they are one of the leading tools for parental control. Tispy is leading parental monitoring software helps you manage kids better in a digital world where the Internet is full of bad things which might impact the little champs. Tispy has Android application to ensure your child's and your smartphone's safety. Tispy is basically an Indian company ensuring the good future of your child by ensuring they are not exposed to wrong stuff while using the smartphone. To get started with the Tispy, you can install it on your system depending on the mobile phone operating system and register yourself. You have to install the Tispy app on the target device. Here target device will be that smartphone which is being used by your kids. And then using application, you can get all the data and details on your parental dashboard. You will be able to get the live location, real-time call recording, text messages and many more things used for you to manage your kids. Now, let’s see how these 7 ways can help parents manage kids in this digital world. Tispy allows you to check the activity your kids are making on social media. 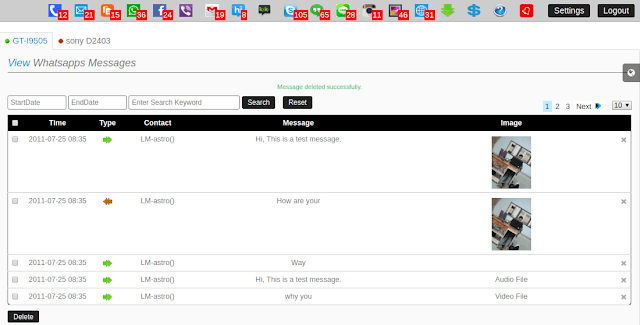 Being said that you can check whom they are talking using the chat messages, what they are sharing and whom they are interacting. Once you have these data available, you can analyze whether they are interacting with the strangers or sharing something which is not good for their age of kids. By this way, you will be able to manage them very easily. You can monitor all the major social media sites like Facebook, WhatsApp, Viber, Line, Hike, Skype, Hangout, Kik messages, and Mails. With this feature, you will be able to know which app is being used most by your child on their smartphone. Not only the top but all the apps and programs being used by them can be easily seen. From your parental dashboard, you can block certain inappropriate contents, dangerous gaming apps, adult and online dating sites which you don’t want your kids to use. Also, all the activities will be alerted to you through email including SIM change. This is an excellent feature by Tispy where you can get to know where your kids are in real-time. This helps a lot for the working parents and every time it will feel that you are with them. All you have to do is, just install Tispy on their smartphone and make sure Internet connection and GPS is enabled so that you can get the details. You can also check the location history like where all they visited and based on this you can take actions. This is the unique feature I found with the parental monitoring software. Using this you will be able to watch the health and fitness of your child. Like the details of the workouts, steps are and you’ll be notified through your dashboard. This is also a new feature I found with any parental monitoring software. In this feature, you can come to know what text your kids are copying and sending. This also includes the content copied from the website etc. Tispy parental monitoring app also tracks each and every activity that can be logged into the calendar. And this will be reported to you from your dashboard. You can check calendar activity, events, reminders, meetings which are entered by teens. If you want to know what your kids are doing at some particular time with their phone, you can schedule a job which will capture the screenshot at that time. If the Internet is not connected also at that time, the screenshot will be captured and will be uploaded when the connection is available. Also, Tispy can capture the live activity happening on your teens' smartphone. And from your Tispy dashboard, you can capture the live video as well. So, tracking in real-time is quite easy with this software. These were the 7 best ways using technology is helping in parental monitoring in this over changing and advanced digital world. If you are a parent or planning to be, make sure you are using these techniques to have a better care for your kids.